1986, 2nd revised trade paperback edition, Penguin, NY. 324 pages. 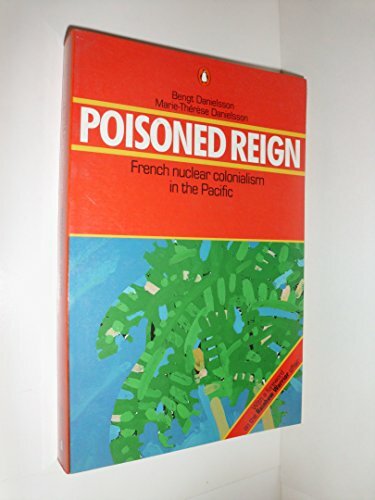 "Traces the history of French nuclear involvement in the Pacific."